Many women believe that heart disease is largely an issue of men’s health, but in fact it affects more than 6 million women in the U.S. and is the leading cause of death in women. 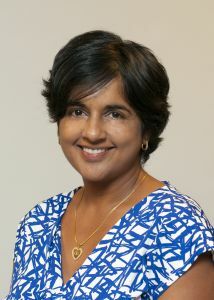 Join Dr. Nandita S. Scott, Co-Director of Mass General Hospital’s Corrigan Women’s Heart Health Program and Assistant Professor of Medicine at Harvard Medical School for a look at women’s heart health on Thursday, Feb. 1st, 6 p.m. at Cooley Dickinson Hospital. Dr. Scott’s lecture will focus on cardiac risk factors, including those specific to women, and ways to manage them, and review new blood pressure guidelines from the American Heart Association. This event is free and open to the public; registration is required as seating is limited. Light refreshments will be served. To register, call 888-554-4CDH (4234) or click on the link below.